ItemI-01841 - A Couple At The Victoria Roller Rink. ItemI-01842 - Pantorium Cleaners And Dyers Ltd. 905 Fort Street; Corner Of Fort And Quadra. 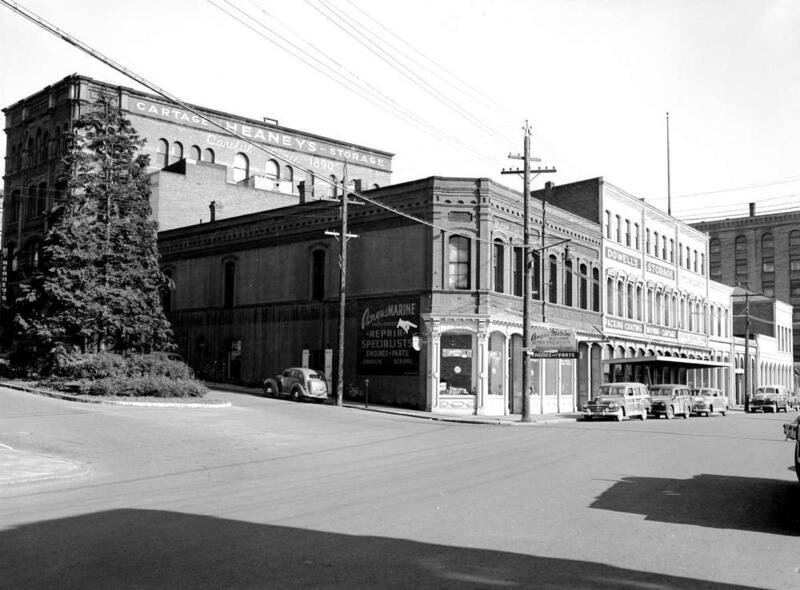 ItemI-01843 - Pantorium Cleaners And Dyers Ltd. 905 Fort Street; Corner Of Fort And Quadra Streets. ItemI-02070 - Southeast Corner Of Wharf And Bastion Street, Victoria. ItemI-02071 - Northeast Corner Of Store And Herald Street, Victoria. ItemI-02072 - Construction Of Victoria Memorial Arena. ItemI-02073 - Construction Of Victoria Memorial Arena. ItemI-02074 - Construction Of Victoria Memorial Arena. Item I-02070 - Southeast Corner Of Wharf And Bastion Street, Victoria. Southeast Corner Of Wharf And Bastion Street, Victoria.